Restore Hair Loss and Rejuvenate Skin with PRP at Precision Skin Institute! With age comes wisdom, experience, and maturity. With aging, though, comes some physical changes that we’d be happy to live without. Hair loss and aging skin. So, what is, the best skincare treatment to treat hair loss and rejuvenate skin? It’s called PRP, or Platelet-Rich Plasma, and it’s revolutionizing the way we care for our patients at our full-service cosmetic, medical and surgical dermatology center. Though this may seem like the plot of a great fantasy film, it’s not fiction- it’s science. And it works. But don’t get turned off by the idea of needles and blood just yet. This procedure has been said to mimic the results of a facelift, with almost NO downtime. How’s that for magic skincare?! This procedure takes about 40-minute to complete, has a 24-hour recovery time and is very tolerable with prior application of numbing cream, which your dermatologist can give you ahead of time. Both men and women suffer from hair loss, and whether it’s due to genetics, illness, medications or just aging, thinning hair, PRP for hair loss is now available at Precision Skin Institute. By using the body’s own platelets, hair growth is gradually restored by injections. The growth factors in your blood cells begin working almost immediately as hair growth is naturally stimulated, allowing for results that look natural – because they are. How many PRP sessions will you need for maximum hair-restoration results? We recommend an average of 3-6 rejuvenating PRP sessions every 4-6 weeks for ideal revitalilzation of your skin surface. The beauty of combining PRP with some of our most-desired skin-repairing techniques is simple – better results! Platelet-Rich Plasma treatments can also be used in conjunction with some of our cutting-edge sublative and ablative laser treatments for maximum skin-resurfacing effects. Pair your PRP treatment at Precision Skin Institute with our Sublative Ematrix laser, a treatment that stimulates collagen by applying radiofrequencies to the upper layers of the skin. To go one step further and reduce the appearance of fine lines and wrinkles, pair your PRP treatment with a CO2 Fractional laser treatment, help polishes away those surface imperfections. 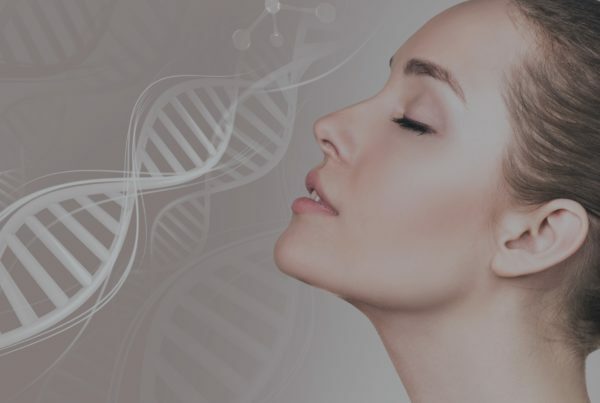 To learn more about PRP treatments or for a consultation on how to best care for YOUR skin, contact Precision Skin Institute today, where healthy skin means a very healthy YOU!